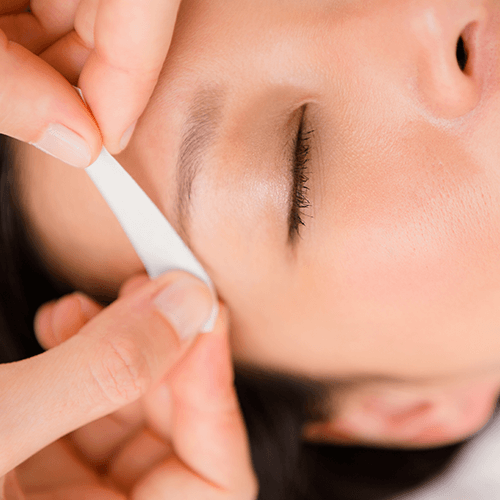 A word about waxing…Out of the various methods available, waxing hair removal is one of the most popular because it is inexpensive, convenient, and lasts for some weeks in some cases. Because dead skin cells are also removed in the process, the skin can feel quite smooth after a waxing session. 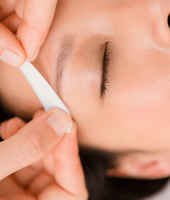 Waxing completely removes the hair from the follicle; this leaves an area of cells. Over a period of 4-6 weeks depending on the strength of the hair and new hair will grow. Over a period of time and regular waxing treatments the hair becomes weaker and will eventually stop growing. In some areas the hair growth is stronger than others and will therefore require longer periods of waxing treatments than others. The rate of re-growth varies amongst individuals. These reactions are completely normal and will pass in a few hours. 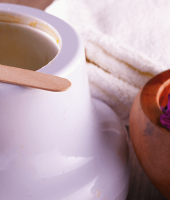 All of this will be discussed with you at the time of your appointment with your esthetician, who will then explain the after care advice to you following your treatment. If you follow your after care advice for 24 hours after treatment you should not experience any problems. However if you do have any concerns please do not hesitate to contact us for reassurance. – If you are diabetic, suffer from psoriasis, or other skin condition. – If you use Retin-a, Differin, or Accutane. These medications tend to weaken the skin and tearing of the skin may occur when the wax is removed. 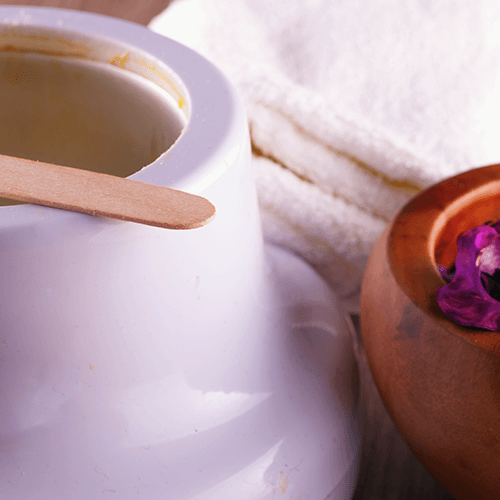 Hair waxing should be done on areas of the skin affected by warts, pimples, moles, rashes, skin that is irritated, chapped, or suffering from sunburn. Avoid swimming or showering just before your waxing. Water tends to soften hair and it will be less likely to adhere to the wax. Do not use lotion for at least 24 hours before your waxing – it will prevent the waxing process. Gentle exfoliating areas to be waxed before and after waxing can cut down on ingrown hairs. Waxing does involve some pain, so you might want to take Ibuprofen or Aspirin an hour before your wax appointment to cut down on the pain. It is usually recommended to shave three weeks prior to your appointment. Hair needs to be 1/4 – 1/2 inch long. Get a wax, book one of our treatments today!